We Bring the Eco Auto Spa to You! 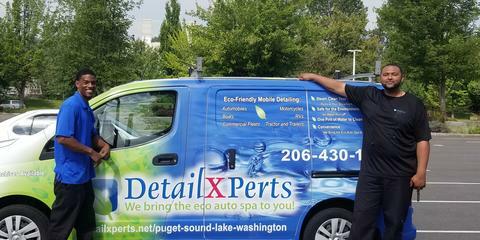 Your search for an efficient, reliable, and eco-friendly superior wash and elite detailing services is over with DetailXPerts of Puget Sound - Lake Washington! 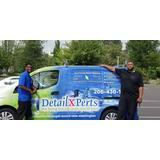 DetailXPerts, a leader in eco-friendly vehicle cleaning and elite detailing services, is now open to serve you. We use our unique steam cleaning process for all types of vehicles, from cars to trucks to boats. 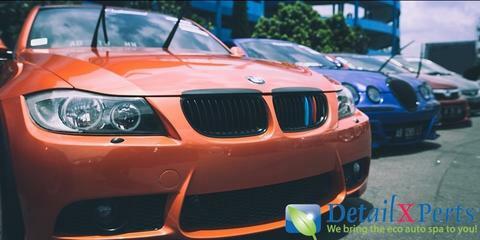 DetailXPerts’ method has been proven to be safe and effective by vehicle owners across the nation and in the Middle East. Expect superior wash service from our polite, friendly and uniformed technicians. They bring years of experience and extensive training to address all detailing issues that give your prized possession the extra care you want it to have. 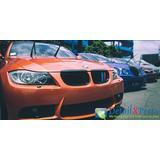 We offer specialty services to make it shine and dazzle as the first day you took it out from the showroom. "Aw man what can I say I was speechless after I saw my van. CJ and Woods are really professional and know what they are doing. My minivan was looking like it was fresh off of the assembly line. I highly recommended these guys. You will be more than impressed." - Dexter H.
"Did a great job. Came to the hotel I was staying at and fit in a same day appointment." 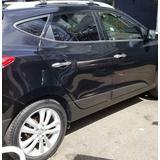 - Kathleen H.
"Great service and very professional, with great results. 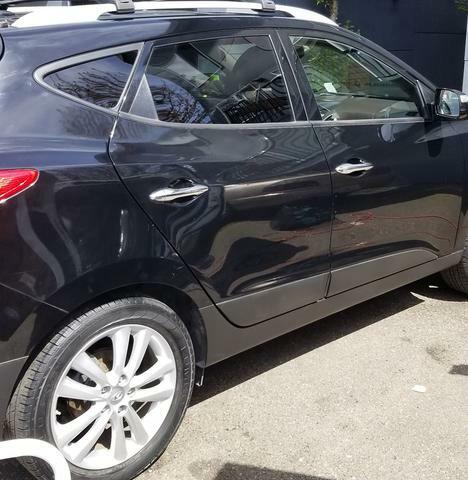 I've had my car for 10 years and never had it professionally cleaned - now it's like new again. What a good feeling! Thanks, DetailXPerts!" - Julia L.